It lifts a sullen room with its innocence and light. It undermines your foulest mood and makes your day complete. Of how deeply he can move us with a friendly wave or stare. Manipulating our good will with feigned frivolity. Ignore his pleas and subtle games, knowing what they’re worth. And celebrate along with him the triumphs he holds dear. 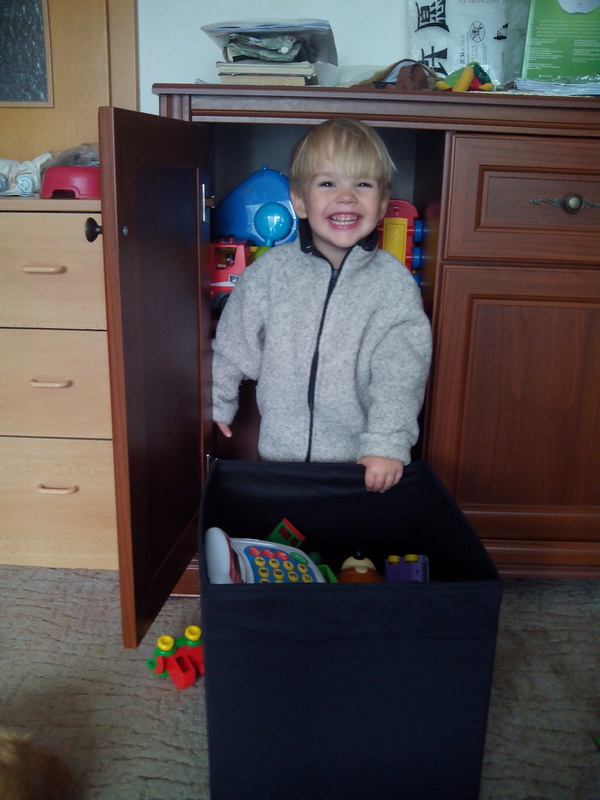 This entry was posted in Poetry and tagged family, honesty, innocence, joy, Poetry, smile, toddler by Ben Zwycky. Bookmark the permalink.